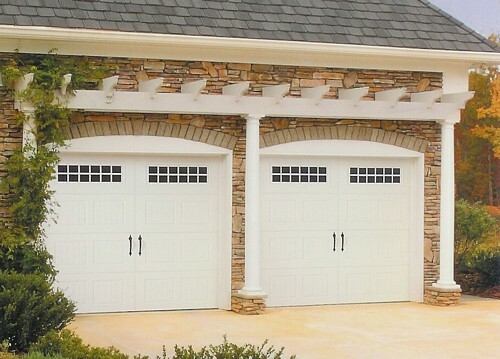 Your garage door can make a big impact with the overall look of your garage, and Advantage Garage Doors is here to help you make sure it looks great! We specialize in new garage doors for our customers in Woodstock, Kennesaw, Rosswell and Marietta, but our services don’t stop there. We also help with new garage door openers, spring repairs, repairs and more, because we’re the full-service garage door experts we want you to count on! Our service is always 100% complete from start to finish, and is always done by highly trained and experienced professionals. Call our office today for a free estimate on the garage door services you need done, or just to learn more about our local experts. We’d be glad to answer your questions and set you up with an appointment so you have a beautiful and fully functioning garage door!